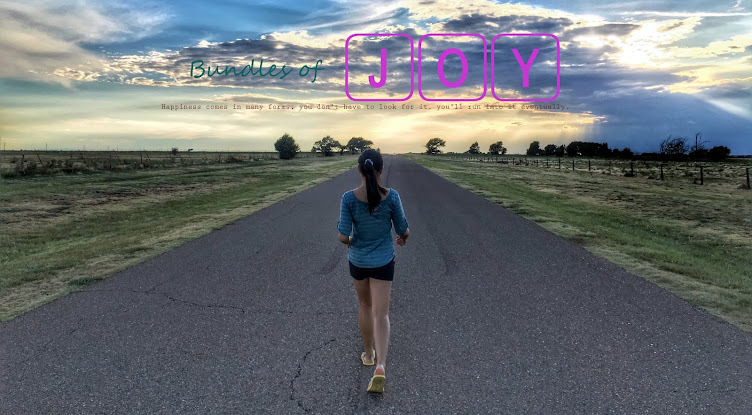 Bundles Of Joy: Win $50! In collaboration with other bloggers http://clintandrew.info is hosting a giveaway, a back to school giveaway where you can win $50 dollars paypal cash . Yay! this would really be a good use in buying the stuffs you want. And the good news, the giveaway is open internationally. So what are you waiting for? Join now! Click here to join the giveaway, enter your particulars in the rafflecopter and don't forget to leave a comment that i sent you- "Joy Merced / http://joyluck614.blogspot.com/ sent me here." The giveaway will end on midnight of July 16 and the winner will be notified by the giveaway host. Goodluck to everyone!